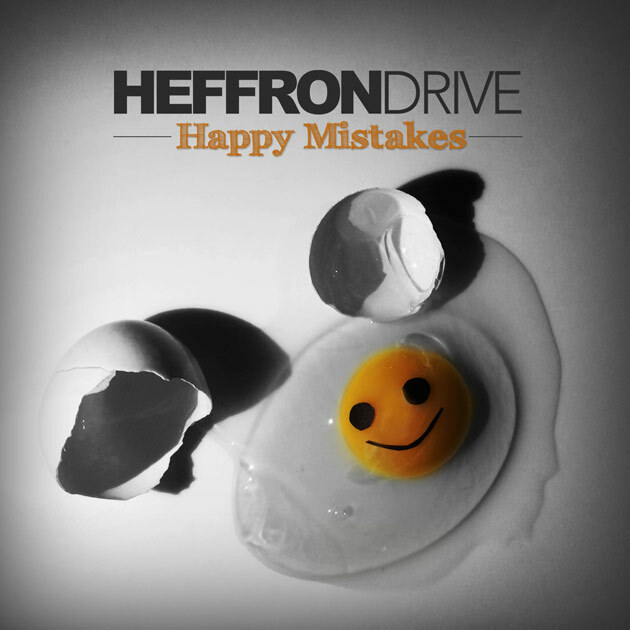 We’ve teamed up with Kendall Schmidt and Dustin Belt, of Heffron Drive, to giveaway two digital downloads of their brand new album, Happy Mistakes (Deluxe Edition). You can find out how to enter for your chance to win, after the break. If you don’t win, you can still purchase the album on iTunes! Also, if Heffron Drive is touring near you, you should go out to the concert. They are definitely worth it! Get a taste of what they sound like live by watching this video on YouTube!